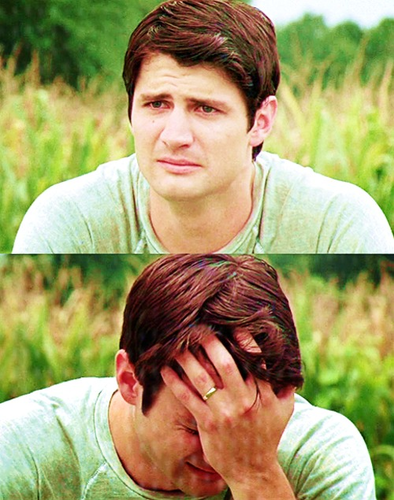 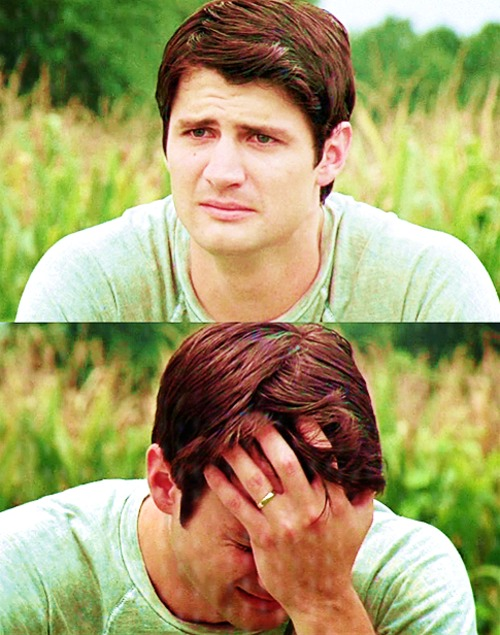 Nathan <3. . Wallpaper and background images in the Nathan Scott club tagged: one tree hill nathan scott loveoth16.